Hi fellow members of the community. 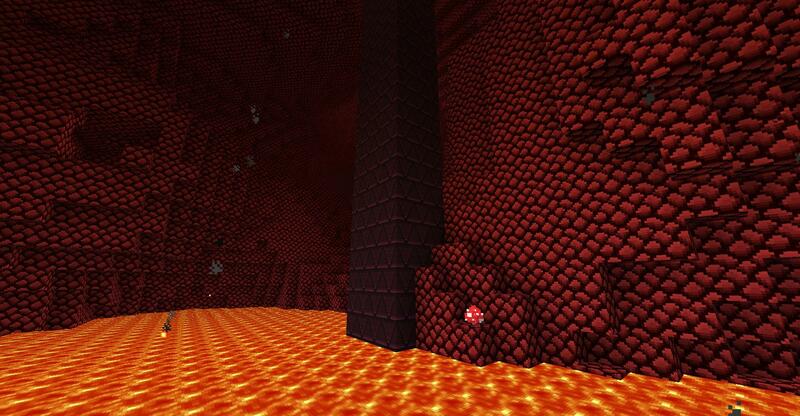 I'm starting out on making a new texture pack. Its my first, and I'll most probably publish it when i'm satisfied. Well technically the theme of my texture pack is... well... kinda hard to describe. But its like... just simplicity. I like keeping things simple, and I didn't think when I drew. It's all subconcious, all part of what I want to draw. 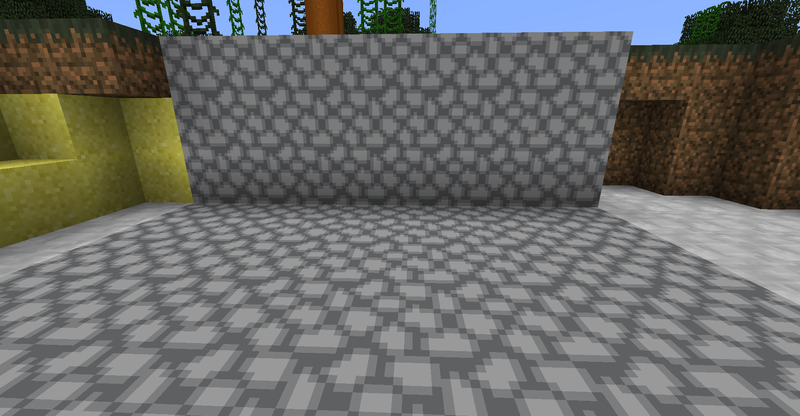 No matter how anti-subconcious my drawing of cobblestone is, it looks like gravel. So I was thinking if anybody could help me draw one, or give me tips, or even just showing me a refrence. So... well yeah. Thanks in advance. P.S: I love the forums. Yeah, I know. It's budget stuff. Cobble is hard. 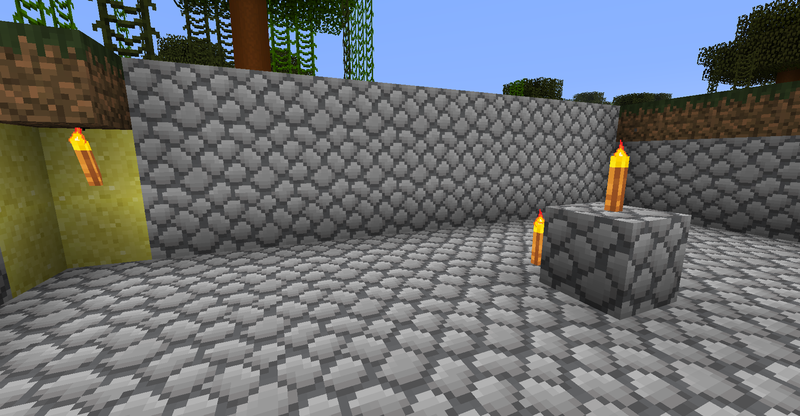 Many beginning texture pack makers make it look like bricks with cobble colors. Another easy way to do it is to take the stone texture and add more contrast. I never used Paint.NET even if lot of people use it. I personnaly like to use GIMP (which is free, too). 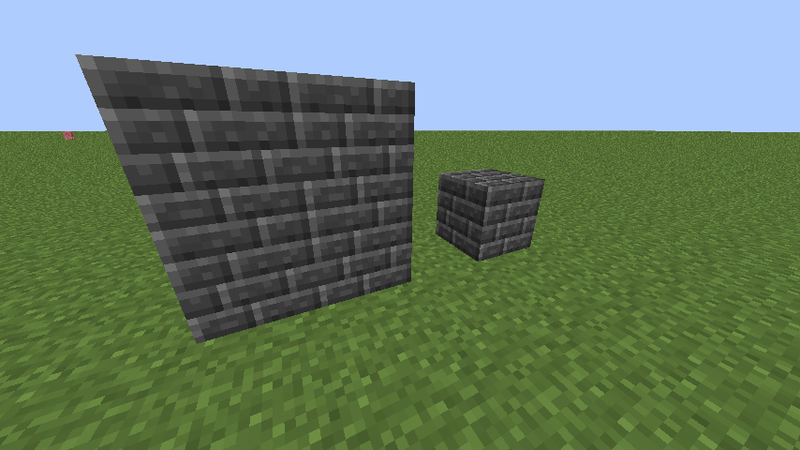 I don't think cobblestone is THAT hard to draw, but it sure is hard to make blocks looks like they connect when they are next to each other, especially Cobblestone. The default texturepack is very well made. If you need a reference, you should look at the Default texture pack and try making a more HD version of it's cobblestone like I did. I never said I did it! If you meant cobblestone as bricks, I never said you did it, I merely responded how I did because you brought it up. Problem? You can make gravel-looking gravel? Select about 8 slightly different colors. Make a mosaic painting of a demented pig whose intestines exploded in a accident with 2 cars and millions of explosives with those colors. 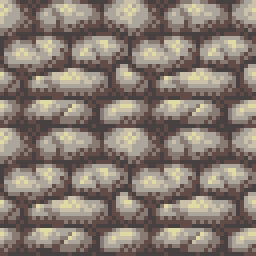 I like to make cobblestone tiny bricks in my textures, but then again that's just a preference and I can sort of instinctively do okay-looking cobble. Sorry, can't help you much. If I were you, I'd do exactly the same thing as you would, because I'd be you. Duh. You're trying to make it look like the default cobblestone, maybe that's your problem. 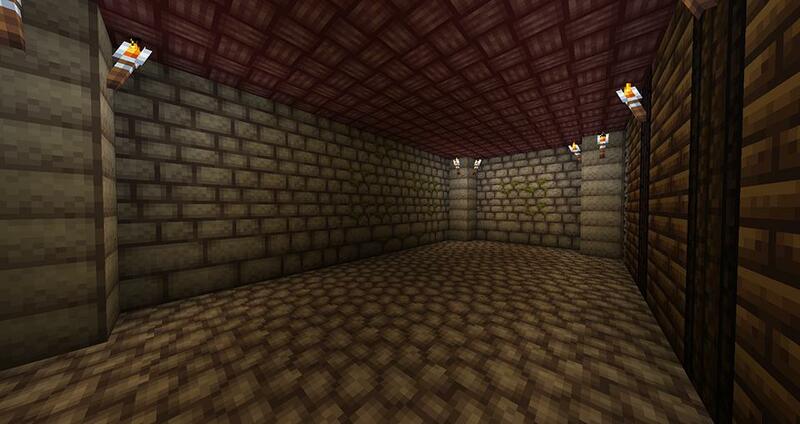 I personally prefer brick like cobblestone which can be used for making pretty walls and not look weird. Though i admit it took me several tries to finally come up with that. I strongly recommend getting a few texture packs that you like and analyzing how they look like up close. "What makes them tick" basicly. 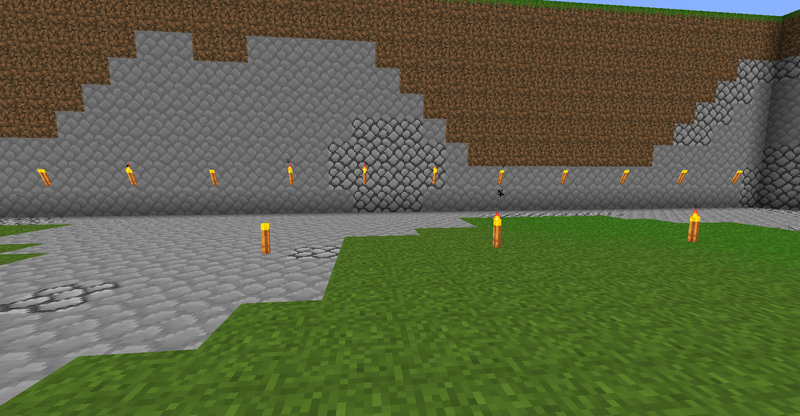 For my texture pack, I made cobblestone into round, uneven bricks. While, the stone bricks look compact and even. Cobblestone is better suited as not-as-uniform bricks, that differentiates from the stone brick if you decide to use bricks as cobble. You mean stone bricks? It's a matter of taste, not an axiom. I find that it's better to use a completely different texture for cobblestone and stone bricks. And if you mean red bricks... Then they have a different color anyway. 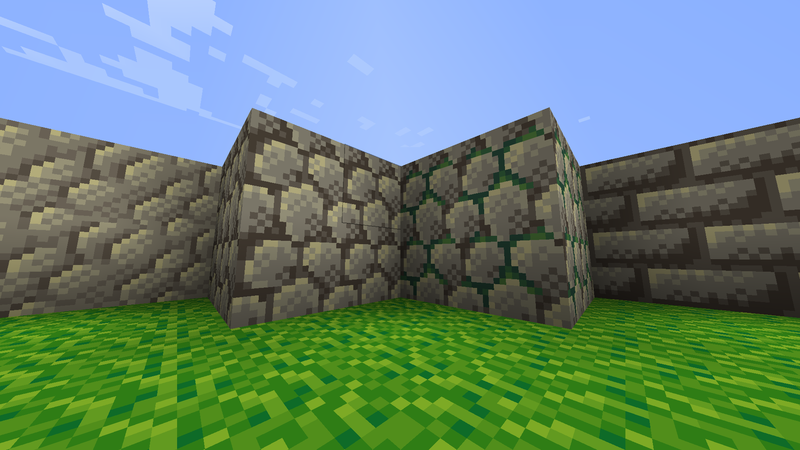 With my way of thinking it's easier to make nice looking walls AND have some texture variation with stone bricks. It's probably a good idea to make each block unique, it's tough, but worth it. This really helps. You should make a thread with all of your texturing techniques. Cobblestone isn't made out of bricks. Bricks are setts, not stones. 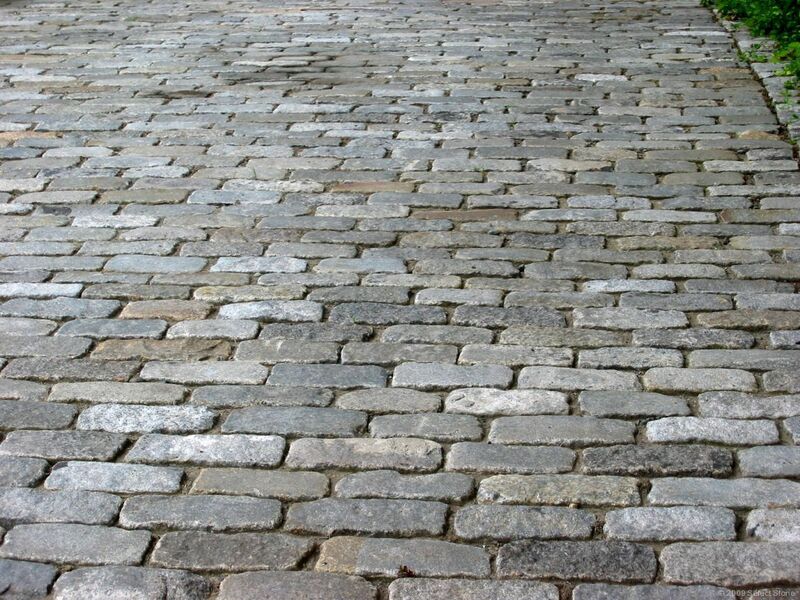 *faces eyes away from each other* ThaT's wHy IT isN't cAllEd cobbleBRICK! Textures should define themselves and look good doing it. A user shouldn't need to see cobblestone and stone bricks to see which is which. If a user likes the texture of stone bricks, they should turn cobblestone into stone bricks, it is easy and more rewarding. Retexturing a block into something it isn't is a quick fix. When they switch over to something else, it will be cobblestone again. If you're going to turn a block into another block.... don't make it one that already is in Minecraft.... it's like retexturing melons to be pumpkins.... or gravel into sand..... ect. What i'm trying to communicate is that there's more that one way in which cobble can look like. But it all boils down to the underlined part, which should be the motto of every texture maker. what I'm trying to communicate, that like that picture, any form of bricks isn't cobblestone. Those are setts. 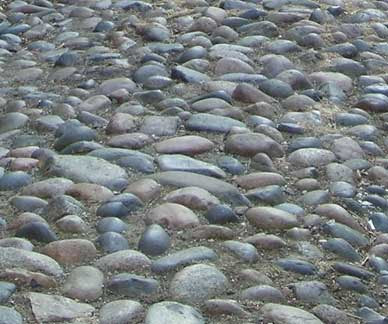 In order for it to be considered cobblestone.... it has to be made out of stones. And yes, you can make it in a variety of ways. Small rocks, big rocks, circular rocks, imperfectly circular rocks. Close, spaced out. Ect. 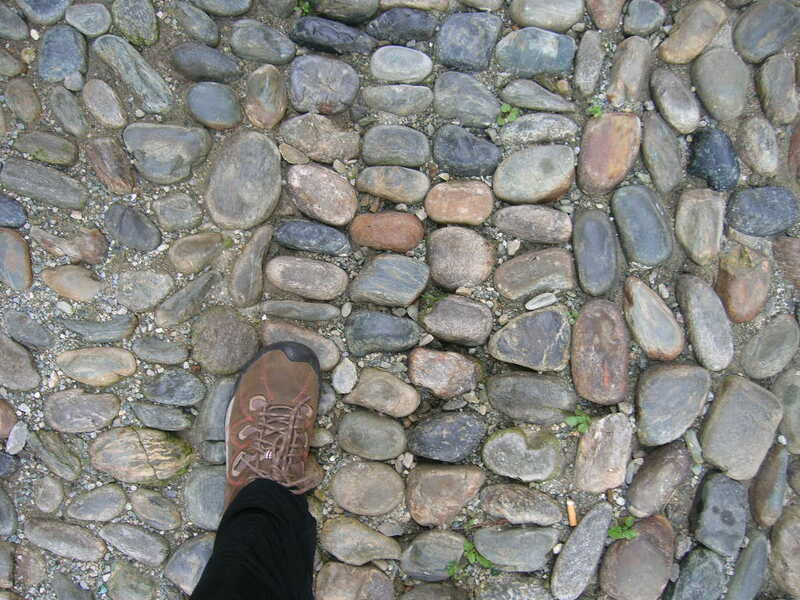 Cobblestone: Made of stones/rocks/boulders whatever you want to call them. Mostly unproccessed, and placed in a not-so perfect way. 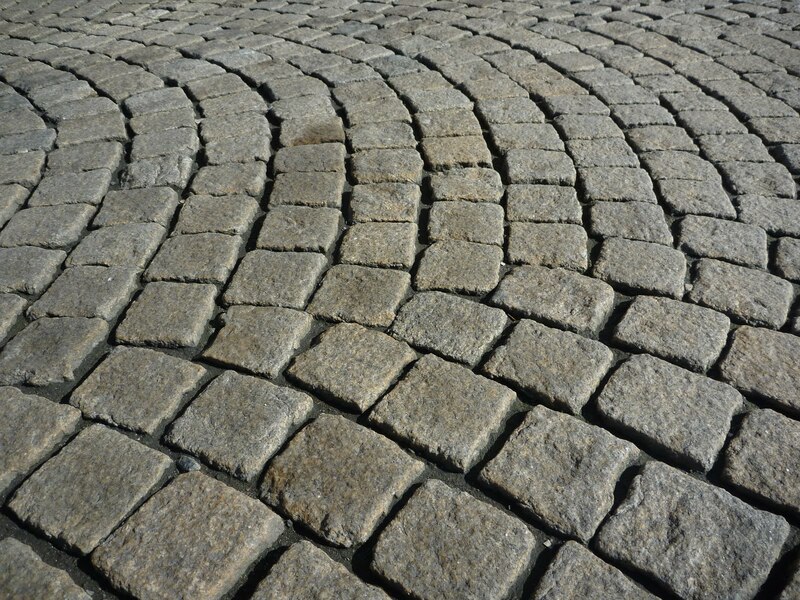 Can be more perfect if stones are more carefully chosen and placed when creating cobblestone. Otherwise known as "Setts". Made of cut material, perfect in some way, if at least placement. Newer than cobblestone. Relatively flat. Heavily processed (ground/cut/molded). Lemon, the point of a texture pack is to change the look and feel of Minecraft, and to make the gamt oe look better; wether it be for exploring or building. Having a house made out of raw chunks of stone to some people is not apealling, and they want to mix their materials, so having brick cobble is perfect. Rough, cricular cobble isnt my cup of tea because I like to interchange bricks, cobble, wood, logs, everything but I dont want one material making my buildings look ugly and "poor" and I dont want to have to have to limit myself by only having one block that is a smooth cut brick. Cobblestone doesn't have to be rough. You could make it perfect circles and it would still be considered cobblestone, just as long as they were shaded correctly. There are at least 3 smooth cut blocks. Stone bricks, Circle stone brick, and stone half slab. So it isn't just one. Some people like to build with cobblestone because it is a texture that is quite unique compared to the rest of the game. Making it into bricks takes that away, and makes it seem just like an edit of stone bricks. That, and there has to be dozens of combinations of building materials you could use that will look good in just about any texture pack. Stone brick, Brick, Smooth stone slab, Sandstone, planks, obsidian, iron block, nether brick, glass, ect. There are enough options that cobblestone should be able to be cobblestone. Hope that helps! I'd do a tutor, but it'd take too long, and its 1:00 AM where I am. I'll post tomorrow maybe. 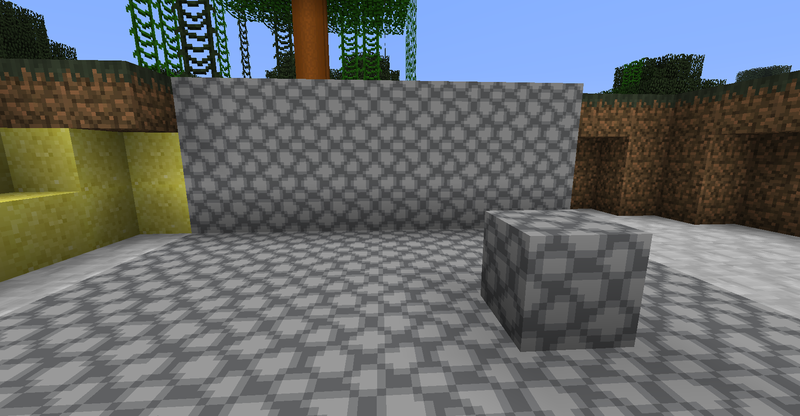 But after you get the hang of things making cobble is definitely one of the easiest texture out there. Well, every texture is hard. If you want to make a texture pack good, expect to spend hours and hours and hours and hours and hours and hours of hard, hard, very hard work on it!